The Textile Society of America has announced the winner of the Annual R.L. Shep Ethnic Textiles Book Award 2013. The award is given to Feng Zhao, Chinese editor and Dieter Kuhn, English editor of ‘Chinese Silks’. This book has contributions from seven authors with foreword by James C.Y. Watt and contributions by Chen Juanjuan, Huang Nengfu, Dieter Kuhn, Li Wenying, Peng Hao, and Zhao Feng. In a statement from the award committee, composed of Lee Talbot, Claire Odland, and Ruth Barnes, they explain their choice: ‘This year’s award winner is an example of the rich dialogue and original insights that can occur when textile scholars collaborate across cultures and disciplines. 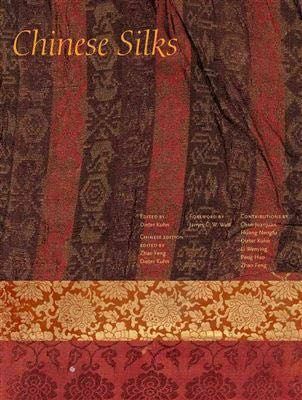 With contributions from seven authors, Chinese Silks is part of The Culture and Civilization of China series published in both English and Chinese by the Yale University Press and China International Publishing Group. Painstakingly researched and copiously illustrated, the book represents the collective first attempt by preeminent Chinese and Western scholars to write a comprehensive history of Chinese silks. 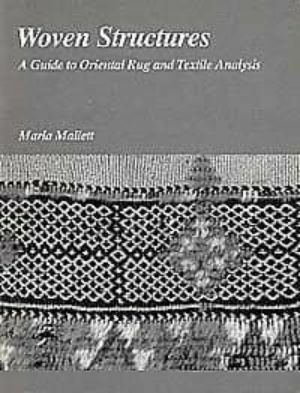 The authors connect recently discovered textile artifacts with period literary references to outline the technical and aesthetic evolution of silk manufacture as well as the social forces that shaped the production and consumption of silk. Including vast amounts of original scholarship available in English for the first time, Chinese Silks offers the most thorough account of the history of silk published to date’. R.L. Shep Ethnic Textiles Book Award was established in 2000 through a donation from R.L. Shep. 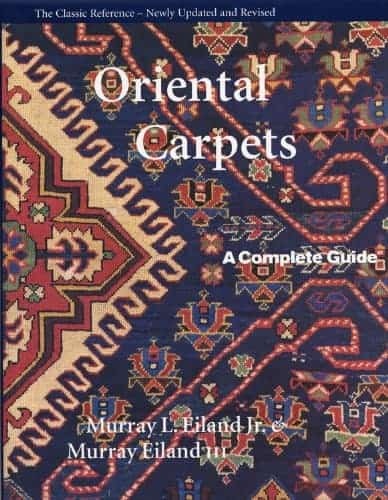 The ‘Oriental Rug Lexicon’ by Peter F. Stone, published in 1997, has in a very long period been a most important reference work for collectors and rug professionals seeking information on oriental rugs, their origins, motifs and history. 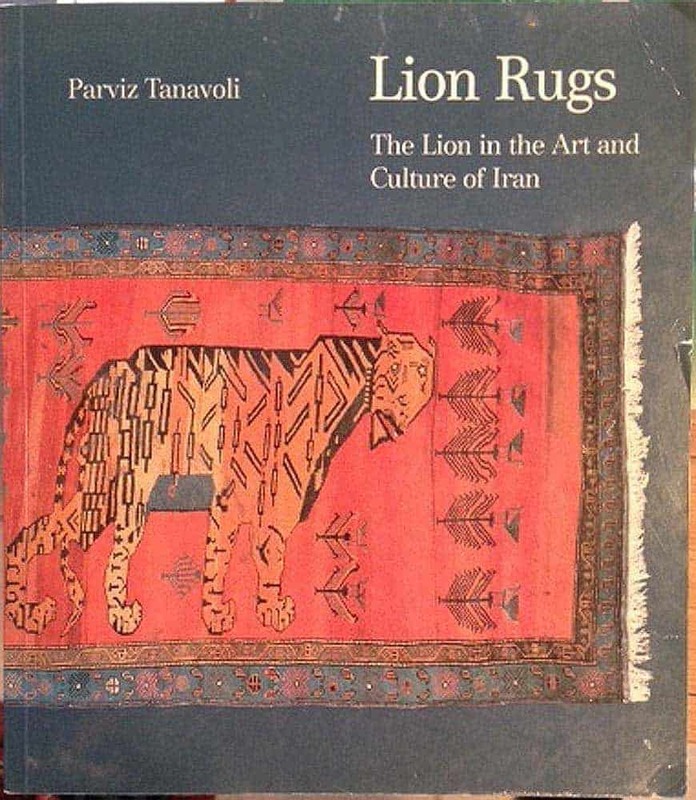 His new book and second edition ‘Oriental Rugs: An illustrated Lexicon of Motifs, Materials, and Origins’ published by Tuttle Publisning in November 2013, is more than just an update of his first rug lexicon. It is now illustrated with more than 1000 color images and drawings and provides updated information about many new topics. 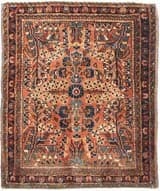 The lexicon includes definitions for rug terms referring to pile rugs and flatweaves primarely from the Near East and continental Asia, but rugs from other areas are included too. 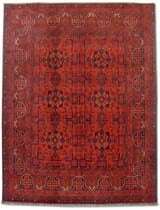 Rug names are, most often and very confusing, especially for the novice collector, spelled different depending on the dealer or author. Peter F. Stones book and lexicon fills that gap by providing the most common spellings and alternatives in each paragraph of the lexicon. 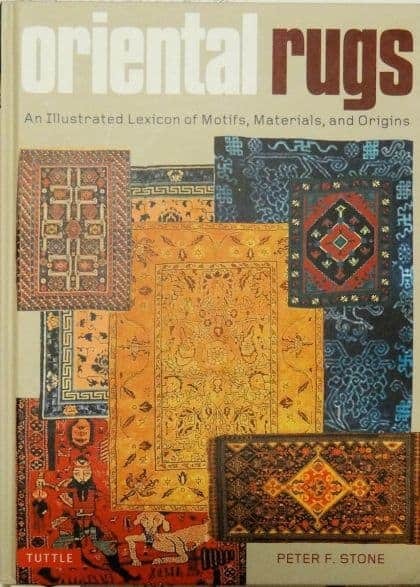 ‘Oriental Rugs: An illustrated Lexicon of Motifs, Materials, and Origins’ is a recommended buy even for those who have the first edition of the ‘Oriental Rug Lexicon’. 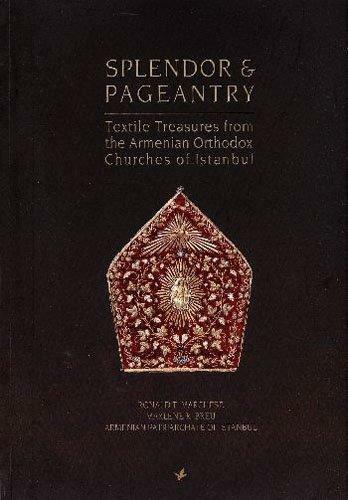 The Textile Society of America has announced the winner of the 2011 R. L. Shep Ethnic Textiles Book Award to “Splendor and Pageantry: Textile Treasures from the Armenian Orthodox Churches of Istanbul” by Ronald Marchese, Marlene Breu and the Armenian Patriarchate of Istanbul. The award was recently presented at the TSA symposium, Textiles & Politics, held in Washington D.C., September 19-23, 2012. Splendor and Pageantry is a lavishly illustrated volume and represents the first-ever, in-depth examination of the Armenian textiles housed in the treasury of the Armenian Patriarchate in Istanbul, Turkey. The collection features artifacts dating back some 300 years and includes embroidered liturgical vestments, altar curtains, copes and miters gathered from the churches that served the Armenian community. Richly embroidered silks and velvets are embellished with gold and silver threads and pearls and feature a variety of motifs including minutely detailed crucifixion motifs. 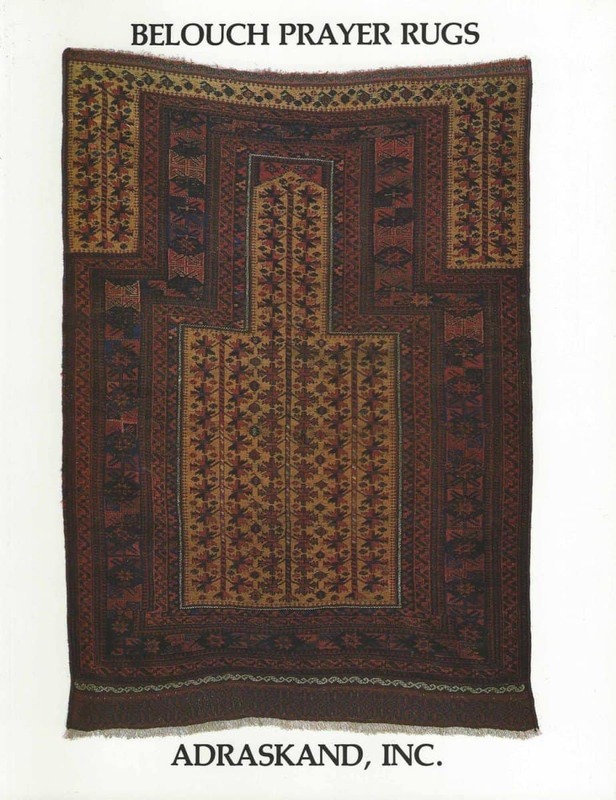 “The volume represents a unique and important contribution to the study of textiles, Armenian history, and the material culture of religion” said Michele Hardy, TSA External Relations Director, to Jozan Magazine. Drs. 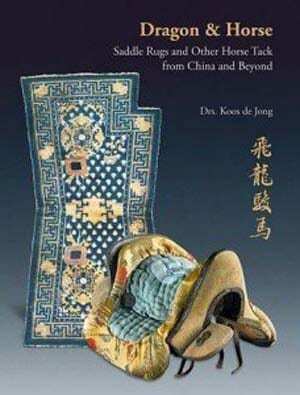 Koos de Jong’s book ‘Dragon & Horse – Saddle Rugs and Other Horse Tack from China and Beyond’ has got a lot of attention from collectors and scholars. The first presentation of his English-Chinese edition took place 27 April 2013 in Utrecht and has already been followed by international presentations and lectures in Hong Kong, Beijing and Baku. More presentations will follow, among them a presentation at the Sartirana Textile Show in September 2013. The book is about the origin and development of the tack for horses and other riding and pack animals from the 5th century BC up to the 20th century AD and it is based on a research into representations of saddle rugs in Chinese painting, sculpture and applied arts. “It’s amazing. Not just a rug-book, but a real essay on horse riding in China and neighboring countries through the centuries… and so well illustrated. I look forward to the presentation in Sartirana” said Alberto Boralevi, Chair of the ICOC Academic Comittee and organizer of the annual Sartirana Textile Show. Drs. Koos de Jong graduated in art history, medieval archaeology and archival science at the University of Amsterdam in 1976. Active since 1976 up to 2009 successively as scientific staff-member, vice-director and director at several arts and historical museums. Since 2009 he has expanded his authorship and done researches into Oriental carpets in Dutch historic collections and into Chinese, Mongolian and Tibetan carpets. He is also a collector of Chinese art and Oriental carpets.